The thing about custom USB drives - iusb - Promotional USBs like no other. - iusb - Promotional USBs like no other. Custom USB drives are seen everywhere these days. A lot of businesses use them as they are cheap, highly usable, versatile and most of all portable. These qualities make flash drives a definite must-have for anyone wanting to do anything. It is no surprise that marketing and advertising professionals have latched on to the idea of giving them to potential customers and stakeholders any chance they get. 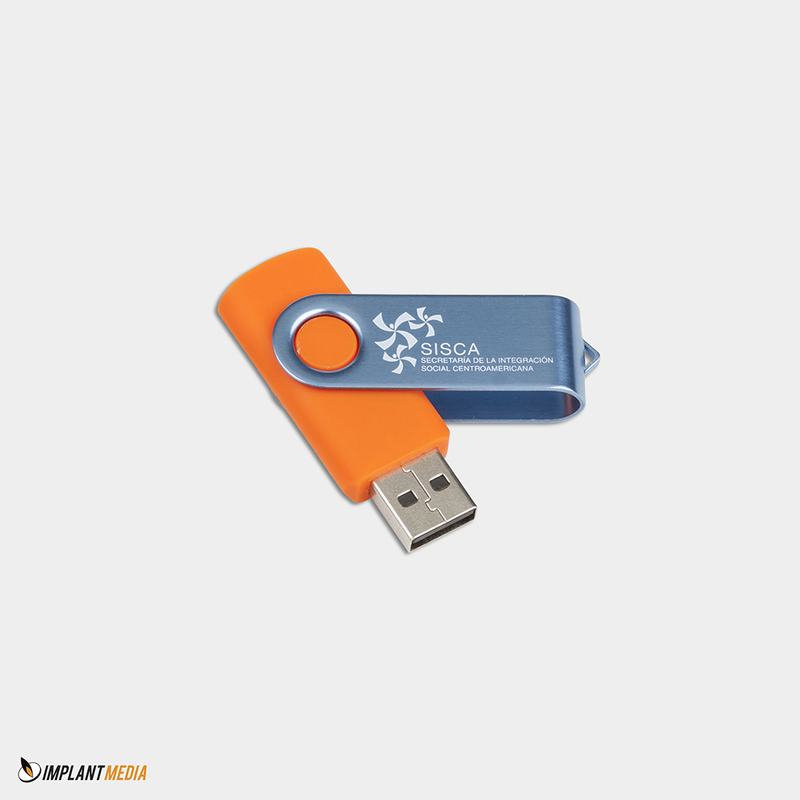 Custom USB drives have proven to be an economical, practical and above all highly successful way of driving company sales, brand awareness and even loyalty. The importance of making your internal customers happy has never been so important. Your employees will appreciate receiving a custom USB flash drive that can help them do their work better and more efficiently. After all, they are the best ambassadors for your products and services. There are creative ways to design the custom USB and maximise the effect of them. These strategies have been proven effective in boosting sales, loyalty and awareness to many businesses, big and small. Feel free to test these strategies on your business and see how they will help improve your bottom-line. Just make sure that you find a provider that offers a good price for reliable custom USB drives and gives you the freedom to design it the way you want to. For further information we recommend you look at www.implant.com.au.